Anthony Rizzo Family Foundation | Blue Star Security "Chicago's Finest Protection"
It’s Opening Day at Wrigley Field! 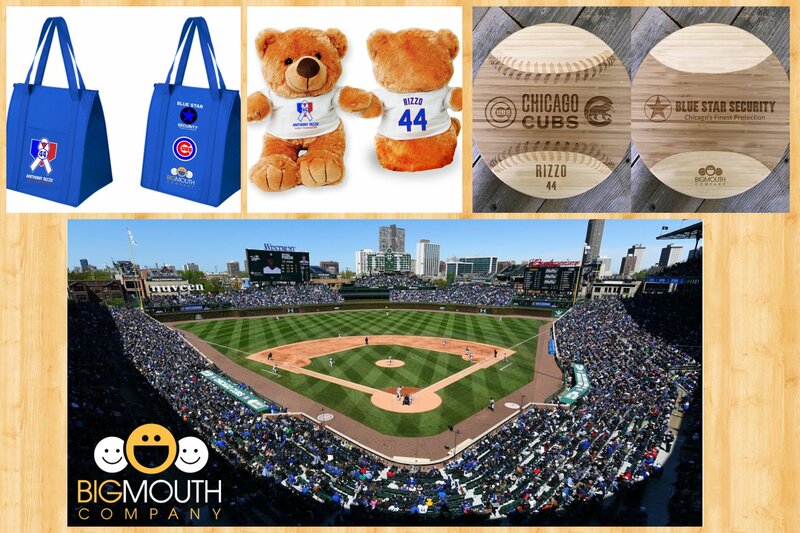 We’re thrilled and honored to be part of the Anthony Rizzo Family Foundation mission. Anthony puts in so much passion, and effort into raising money for cancer research and to provide support to children and their families battling the disease. 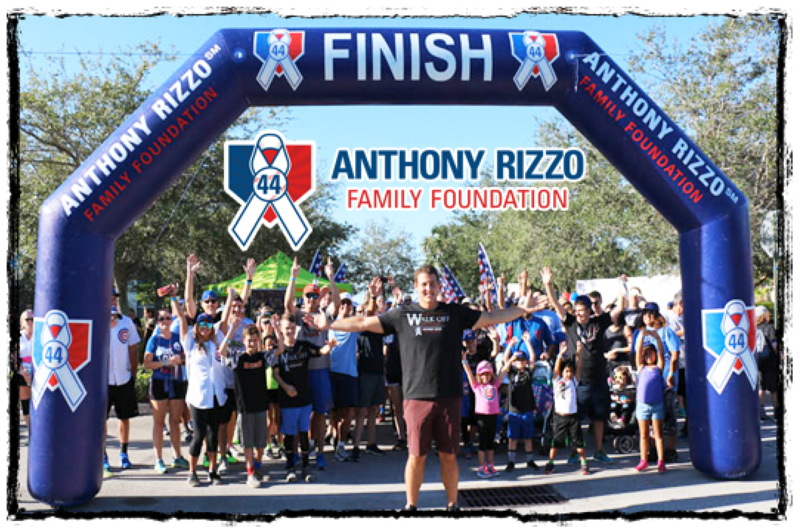 The Anthony Rizzo Family Foundation is a 501 (c)(3) non-profit organization founded by Chicago Cubs First Baseman Anthony Rizzo. Anthony realized during his own battle with cancer that no matter how difficult fighting cancer was for him, it was even more difficult for his family. Anthony believes that an individual does not battle cancer alone, but that the whole family battles it together. The Mission of the Anthony Rizzo Family Foundation is to raise money for cancer research and to provide support to children and their families battling the disease. The Foundation is run entirely by Anthony’s family, his close friends and his management team with Anthony providing oversight and leadership. All of us at the Anthony Rizzo Family Foundation believe that every family deserves a fighting chance.